It’s an interesting time for NFL teams in New York. On Wednesday the Jets announced that Geno Smith would take over as their starting quarterback. 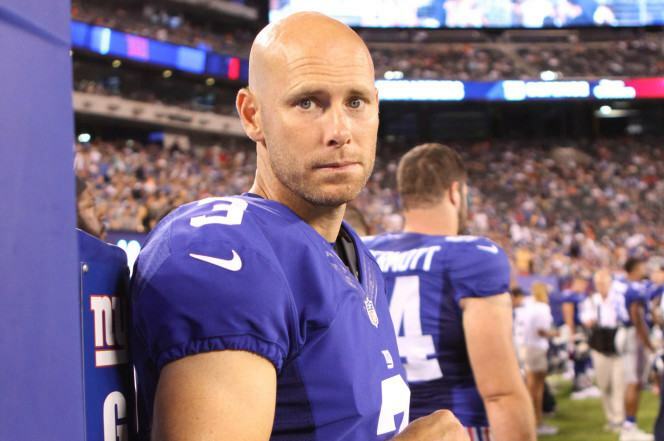 Later that evening, word trickled out that Giants Kicker Josh Brown – who was suspended for the season opener due to violating the NFL’s personal conduct policy – admitted to physically and emotionally abusing his ex-wife. The details surrounding Josh Brown’s domestic violence with his ex-wife are pretty troubling (Josh Brown also had a similar issue in college for what it’s worth), and it’s apparent that Josh – even by his own admission- has wrestled with demons in his past. Nevertheless the NFL apparently looked into this case, saw all the information at hand, and decided that the details merely warranted a one-game suspension. Seriously. That really happened. The NFL has come under fire for how it’s handled Domestic Violence issues since the Ray Rice incident in 2014. The level of punishments handed down to players like Rice, Greg Hardy, and countless others certainly does not seem to fit the crime at hand. Many have criticized the NFL for doing what they merely feel is “just enough” on behalf of the defense of women. “They wear pink in October,” is how people mock the NFL… but even that status quo has changed (an issue I hit on last week on the RJOShow). If you’ll notice there are zero pink accessories in nationally televised games this season, even though we are in the month of October. 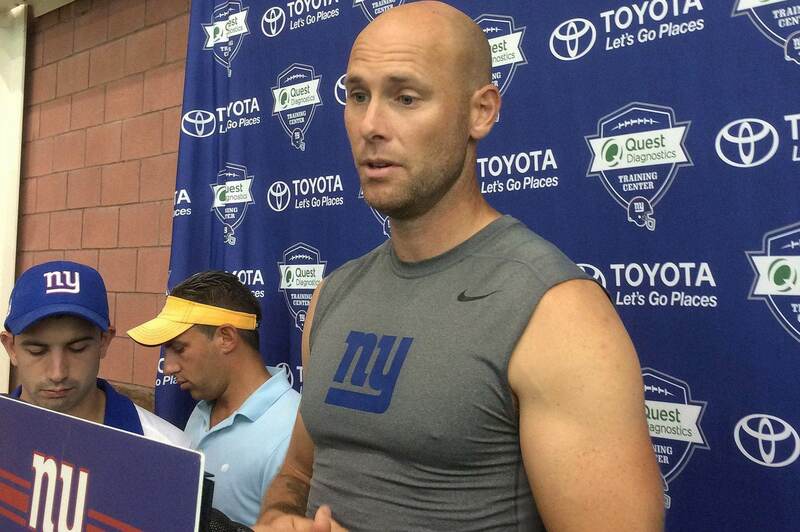 This Josh Brown situation is horrible. It’s surely humiliating for his family that they have to go through this at all, and especially in a public light. On top of it all everyone has to deal with the NFL not giving it the amount of attention this deserves. It took me two minutes to find this information and digest its seriousness. The NFL supposedly spent months digging and suspended Josh Brown for one game. Shame. What do you make of the latest Josh Brown news? Let us know! Comment below, Email me at RJ@RJOchoaShow.com, or Tweet to me at @RJOchoa! Devin Booker: Set For A Breakout Season?